Fans of The Cure have been sent into overdrive after the man behind their most famous videos confirmed that he’d be working on a special project in 2018. Next year marks 40 years since Robert Smith and co released their very first single and there’s been much speculation as to whether they would be playing any gigs to mark the occasion. Now film director Tim Pope has tweeted that he will be collaborating with Smith on a new project for the anniversary, leading to even more thoughts as to what it could be. Pope was responsible for most of The Cure’s memorable music videos, including The Love Cats, In Between Days, Friday I’m In Love and the famous clip for Close To Me that saw the band trapped in the wardrobe on the side of a cliff. Former Cure drummer and keyboard player Lol Tolhurst tweeted that he had “a few surprises” for 2018, but had to quickly clarify that they weren’t related to his old band…! 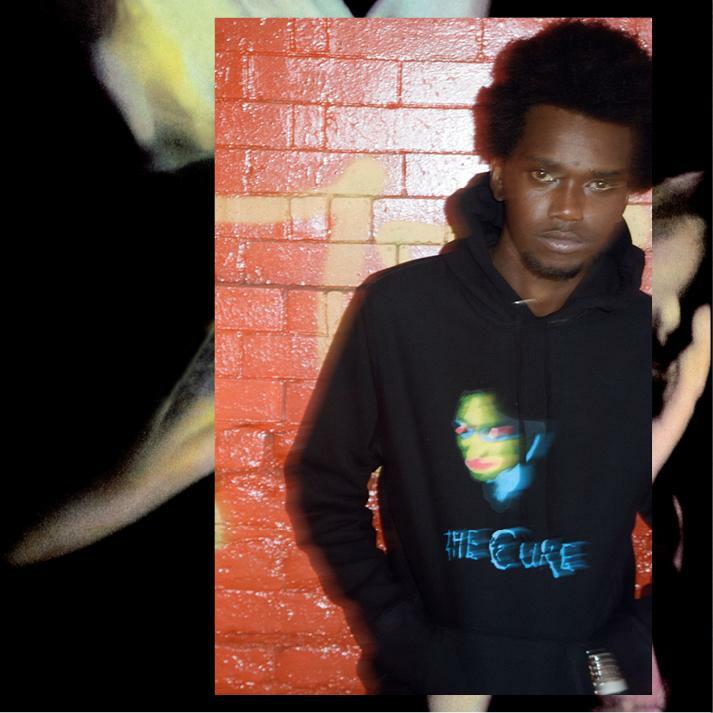 Meanwhile, New York clothes designer Brendon Babenzien has released a collection of Cure-related clothing on his label Noah, all approved by Robert Smith himself. 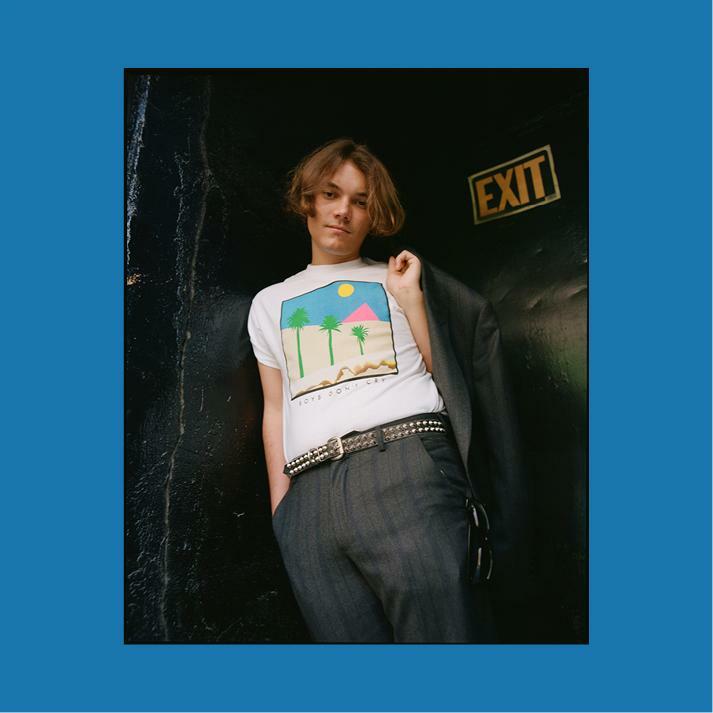 The items range from designer tshirts featuring album artwork to a polka dot shirt in the style of 1989-era Smith. 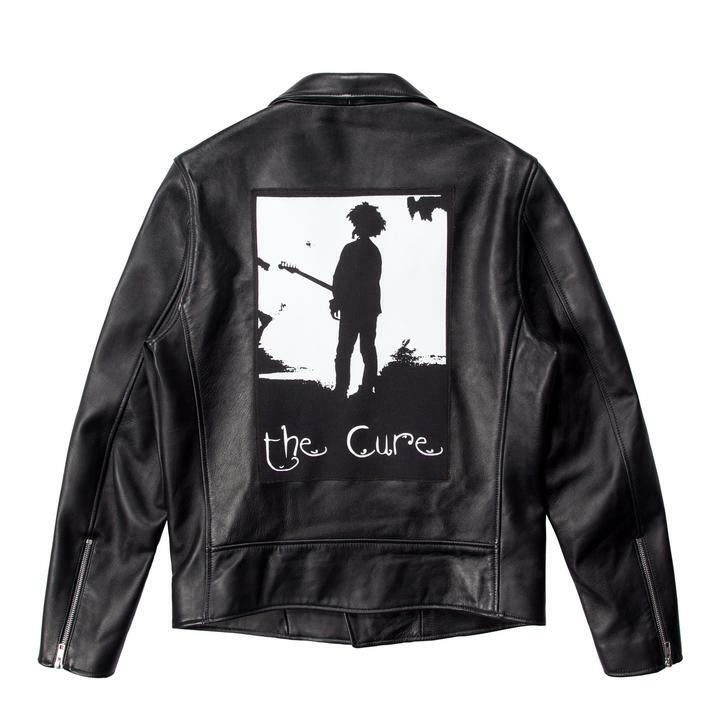 There’s also a leather jacket with the Boys Don’t Cry logo on the back, for a mean $798.